Over the years, the number of breweries in Canada has grown to over 200. Of the breweries currently in operation, 98 per cent are considered regional craft brewers, microbreweries or brewpubs. Because of this trend, insurers have begun to offer more policies to address the unique exposures faced by this expanding section of the industry. Given their size and average output, the needs of craft brewers vary greatly from the larger multinational breweries. While larger breweries can primarily be described as manufacturing outfits, it is not uncommon for craft breweries to be run in conjunction with restaurants or pubs, often operating in the same location. In addition to the general and property liability coverages that every business should carry, the following policies help protect against common exposures faced by craft brewers. Many smaller breweries are not able to handle the production interruption caused by the loss of a key piece of equipment. This coverage can help with repair or replacement costs for damaged equipment as well as cover losses resulting from production interruption and downtime. Many craft breweries do not keep large stocks of ingredients on hand, making regular shipments from suppliers essential. Supply chain insurance will cover losses resulting from decreased production or increased production costs in the event that one or more of your suppliers is unable to provide the materials you need. If a batch of beer is contaminated during the brewing or packaging process or spoils before distribution, a provision for spoilage can cover the initial production cost as well as lost revenue. If a contaminated batch isn’t caught before shipping and the beer makes it to store shelves, coverage for product recall can help offset the costs of removing the tainted product and replacing it. 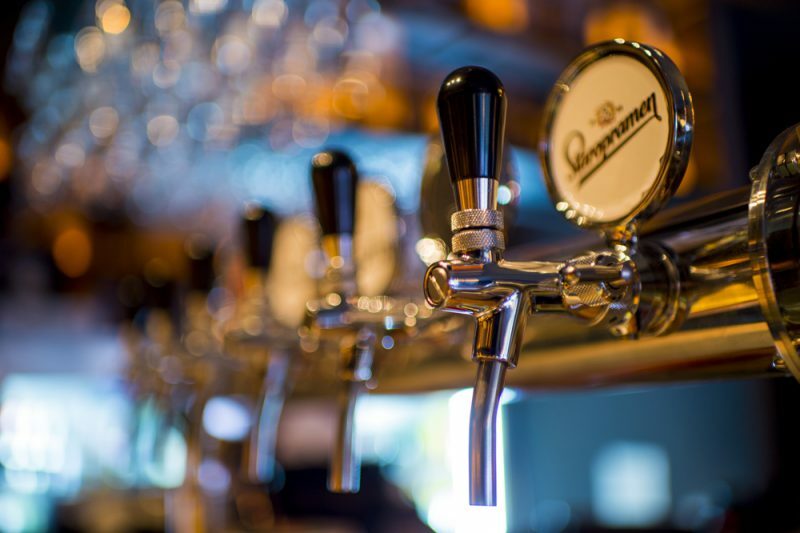 Regardless of whether you have a full service bar or offer beer tastings after tours, liquor liability is essential to cover damages to persons and property caused by patrons who were over-served at your establishment. The world of craft brewing is rapidly expanding, and as it does, insurers are becoming more proficient at identifying and addressing its diverse risks. New combinations and specially structured coverages are constantly being made available to brewers. By working with the experts at KRG Insurance Brokers, you can be sure that you are being provided with the latest options in brewing coverage. Let us help you build a comprehensive package that will cover all of your exposures.